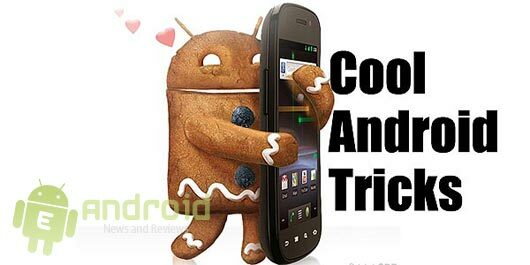 Of Android system.I would like to share 10 tips as I know so far for mobile phone to make you use Android devices more easily and conveniently.As a handful of devices running the Android 4.1 system, operation on certain features may differ as for different versions of the system between the different types of equipment.Therefore I would like to take the most common operation as an example, only for reference . You need to switch between numbers and symbols keyboard to complete the operationWhen input English words in virtual keyboard for Android devices, which is pretty troublesome. There is a relatively simple operation is to press and hold the "period (dot) button and a small box will pop up, then slide your finger to select what you want. 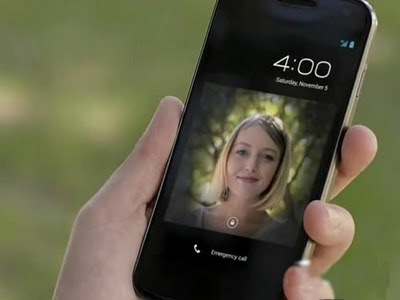 There are many ways to unlock the android phone, such as password, draw a shape etc.If you want to try in another way, you may use the facial recognition unlock feature.As long as you face the front camera,it can unlock instantly.Of course, this feature gets some flaws.For example, you can unlock the phone when you make your face photo face the front camera.However, Samsung and other manufacturers are working to compensate for this insecurity by studying the new unlock function with the blink of an eye technology. If you want to get screenshot quick,then try to hold down the power button and volume down button at the same time. You can find the pictures in the gallery after the completion of the operation.This feature is only available in the Android device for ice cream sandwiches version or advanced version.Each Android device differs in screenshot. 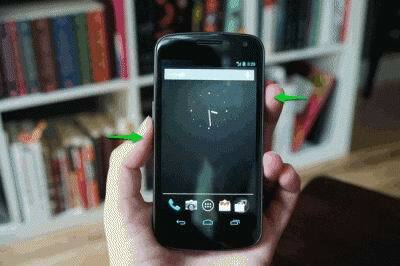 Droid Razr MAXX:hold down the power button and volume down button at the same time for 3 seconds until the camera make clicking sound. 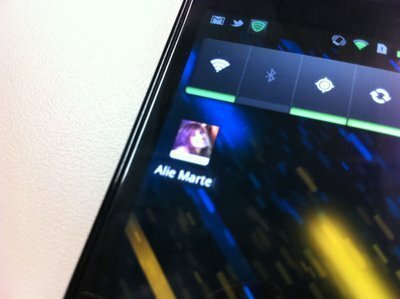 Android device's home screen is more than one screen.Each home screen layout different icons and plug-ins, users can sort on each screen, or delete what you don’t want. Find the last home screen,click on the bottom of the screen(there will be a management page options Here), then you can delete or sort home screens by Touch operation.In addition, you can set up home page, click the Home key to jump up to. you can set the regular contact on your desktop as shortcut.On this condition, you can quickly carry out operations such as telephone, SMS, instead of looking each time from the Phone Book.Favorite contacts shortcut will be displayed on the screen in the form of a small plug. As for some common used operations such as fast turn off WiFi, Bluetooth, GPS, account synchronization, quick to adjust the screen brightness etc,there is no need to enter the setup menu to operate.Through the power control widget, all operations will be in one step. If you think that the continuous drop-down status by the applications is annoying, If you do not want these reminders, you can set the system to automatically update.If you are worried about the data,you can set the phone to be updated only via WiFi.The specific step is: open the Google store - click Settings - choose automatically update the application, and select only the updated WiFi environment. If you have registered with Google social network the Google+, you can automatically equipment pictures and video files in sync to the server, these files will be stored in a cloud private folder.You can view these files when you use desktop devices on pc.The user can choose the synchronization conditions, for example, only in the the WiFi environment, only when the device is charging, synchronization, so that you do not have to worry about traffic and electricity problems. For Andrews 4.1 system or later version, Google replaced the original browser to the latest Chrome browser with concise interface and richer features, suitable for PC, Mac computers, iPad, iPhone, and other devices.If you are use the Chrome browser between different devices, you can open the saved tab on other equipment by the tab menu. 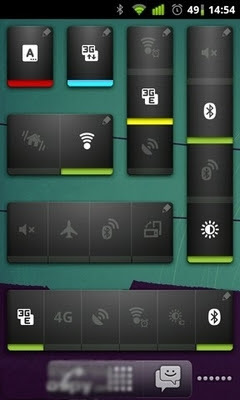 It’s very convenient to make multi-device tab sync . 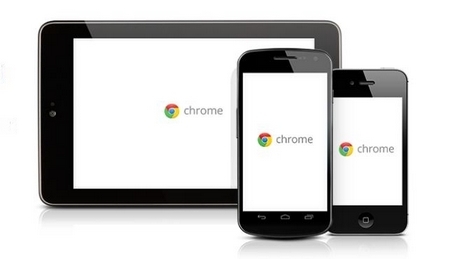 In addition, You can use Chrome without leaving any information, to protect your personal privacy. First open the old equipment setting options - find the privacy settings backup and reset the device options (different devices are different) - select the backup operation, the backup process may take a few minutes. And then take similar steps to restore the data on the new equipment.